Internships are what makes our program truly special. 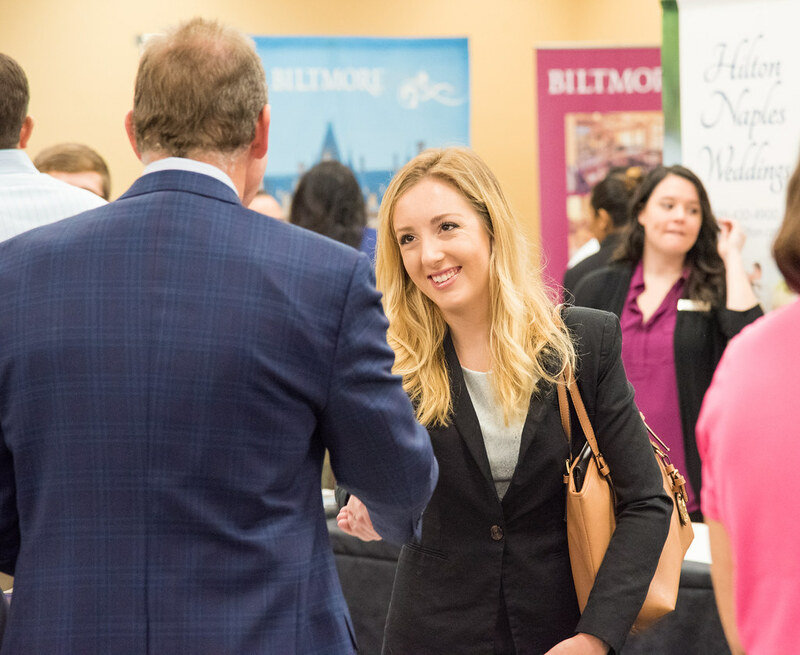 The internship and field experiences expose students to a different way of thinking and working and are an important bridge between the classroom experiences and a career in the resort and hospitality management industry. The program has relationships with over 300 of the area's finest resorts, hotels, private clubs, events, spas, food and beverage, and other industry related contacts. Students build their resumes by completing 250 hours of industry experience prior to the 1000 hours of internship experience in a chosen area of hospitality interest. Internship sites are available at a variety of hospitality businesses. Mentoring opportunities are fostered through a vast network of industry partners.